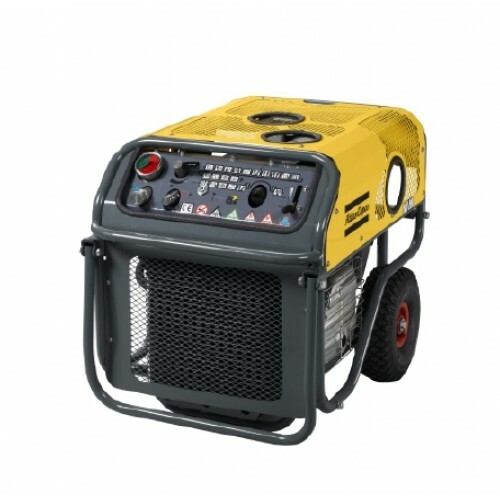 You can use the Atlas Copco power packs virtually anywhere: fitted with wheels and handles, they are easy to manoeuvre around building sites. They are easy to start, the noise level is low, and when they are not in use, the power packs are small enough to be stored on shelves. They are also lightweight enough that two people can lift one up and fit it in the back of a van.